level of protection for an extra year beyond the 20 you get from the date of your formal application, it doesn�t cost much, and it gives you more time to finalize your application, but on the negative side a provisional application isn�t exactly given the same respect as a true application, which means that someone who files in the meantime could potentially claim the patent first. There are three main types of patent, and you need to make sure you file for the right kind. Utility patents cover just about every invention and process you can think of, and they are the primary kind of patent. They�re also the most expensive, particularly when you factor in the later maintenance fees, but the expense is worth it to have the right kind of patent to protect your creation. Design patents cover visual and otherwise ornamental designs, which means they protect the overall look of an item but not its function. Sometimes people get fooled into filing a less expensive design patent, but design patents don�t provide the right sort of protection for an invention. Plant patents are about certain unique strains of existing plants that you can reproduce asexually, and as such they aren�t easily confused for anything else. The only reason they�re separate from utility patents is because of the need to be specific when it comes to patenting living organisms. As of 2011, the USA became a �first to file� country, which means that the first person to file for a patent will get it regardless of who invented it. While this is easier for the government since they don�t have to rule on any �who invented it?� cases and it encourages people and companies to patent their methods instead of keeping them secret, it does mean that if you are the first inventor and you don�t file first, you�re simply out of luck. 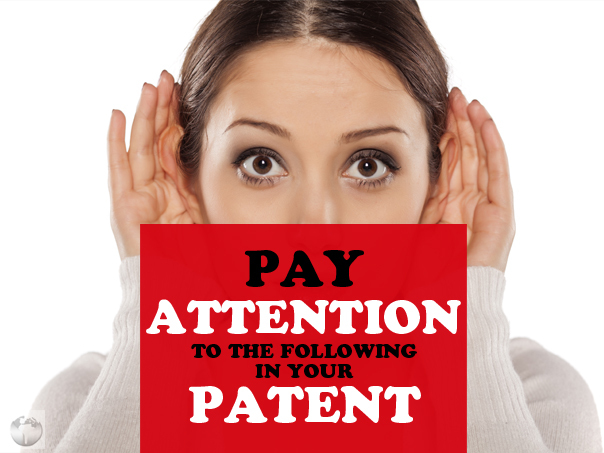 When you file a patent, you need to make sure your wording is correct, your bases are all covered, and you�re filing for the right kind of patent. After all, while patents can be confusing, a rejection notice is always clear as day.